The City of Worcester welcomed baseball back to Fitton Field at the College of the Holy Cross in June 2014 with the Worcester Bravehearts, a member of the Futures Collegiate Baseball League. The Futures League provides student-athletes the opportunity to compete with and play against elite baseball players from across the country. 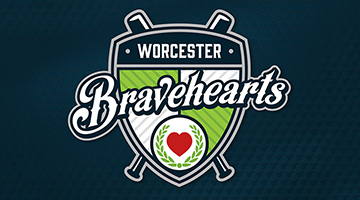 The Worcester Bravehearts were Futures League Champions for their first two seasons, 2014 and 2015! The City of Worcester officially welcomed hockey back to the DCU Center in October 2017 for the Worcester Railers' inaugural season. A member of the East Coast Hockey League (ECHL), a premier "AA" hockey league consisting of 29 teams in the US and Canada, the Railers will play 36 home games at the DCU Center. 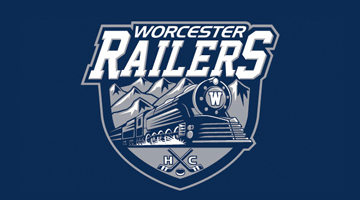 The Railers are an affiliate of the NHL's New York Islanders. 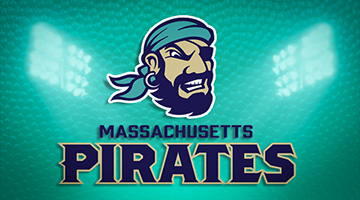 The City of Worcester is home to the Massachusetts Pirates - an arena football expansion franchise of the National Arena League that calls the DCU Center their home. It's "off the wall!"